Beautygeeks needs 7 Canada-based readers to test NEUTROGENA® Rapid Wrinkle Repair day, eye and night creams for 7 days and report back! 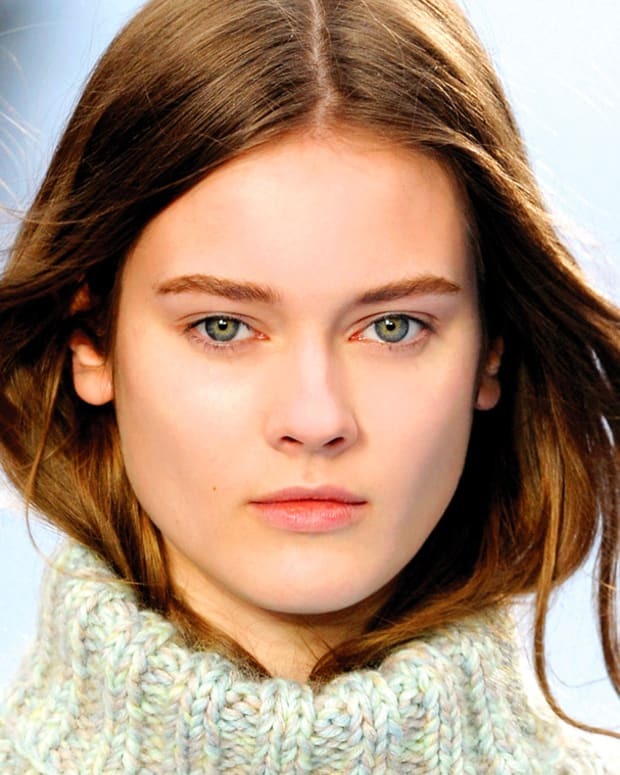 We'll supply the skincare; you'll supply the feedback! SPONSORED We&apos;re want-it-now types. NEUTROGENA® seems to know that about us, so they&apos;ve created a skincare line that promises a discernable difference in just a week. Seven days. 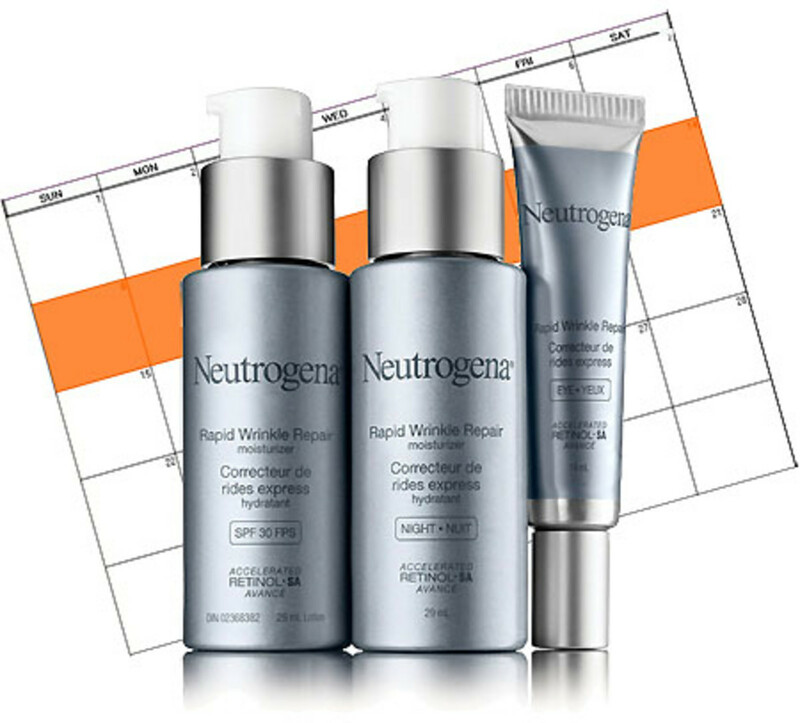 At the heart of NEUTROGENA® Rapid Wrinkle Repair is NEUTROGENA®&apos;s fastest available retinol formula. "Accelerated Retinol SA" is a combination of ingredients that minimizes fine lines and wrinkles without upsetting the skin. • Retinol SA is the brand&apos;s patented "sustained action" retinol, which NEUTROGENA® says works for 12 hours to smooth fine lines and brighten skin tone. • The formula&apos;s Glucose Complex ups the efficiency of the Retinol SA, thus helping the Rapid Wrinkle Repair start working as soon as you apply it. • Hyaluronic Acid helps skin retain moisture, which plumps up skin&apos;s surface and makes it more tolerant to exfoliating ingredients such as retinol. The Rapid Wrinkle Repair lineup includes NEUTROGENA® Rapid Wrinkle Repair SPF 30 (a good daily dose of SPF is crucial to protect skin when you&apos;re using anti-aging ingredients), NEUTROGENA® Rapid Wrinkle Repair Eye, and NEUTROGENA® Rapid Wrinkle Repair Night. The collection takes aim at fine lines, rough skin, discolouration, crow&apos;s feet, and forehead and cheek wrinkles -- deep ones, too. Each item retails for $24.97 in Canada. Now, I can tell you I noticed a difference in my skin in seven days. I can tell you that I appreciate the tube of eye cream for its effectiveness as well as its fits-in-my-makeup-case size. And I can tell you I particularly like the Rapid Wrinkle Repair Night&apos;s light yet nicely emollient texture. But wouldn&apos;t you rather I told you that Beautygeeks and NEUTROGENA® want seven residents of Canada to test NEUTROGENA® Rapid Wrinkle Repair for seven days and report back with a review? If that sounds good to you -- and you&apos;re great with deadlines *grin* -- qualify via this link to answer a short questionnaire about your skin&apos;s needs. The last day to apply is Wednesday May 23rd. Selected candidates will be notified via email about the next steps.